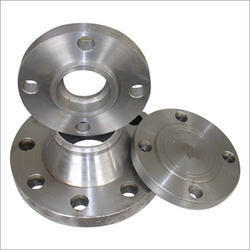 Pioneers in the industry, we offer weld neck flanges, cast iron flange, flange adaptor and ms flanges from India. We are manufacturing Companion Flanges as per customer requirement in all materials like A105,LF2,F11,F5,F347-Etc., in good quality with lowest price. Cast iron flanges offered provide for superior heat-resistant and wear resistance. 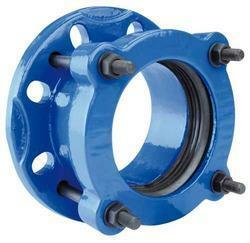 Flange adaptor offered comprise quality finished self restrained flange adaptors. 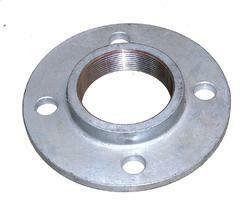 MS flanges offered are made available with coating options of varnish, yellow paint, anti-rust oil, galvanizing.